Pfc. Jean Creel, son of Mr. and Mrs. H.W. Creel, Newcastle, graduate of Newcastle High. 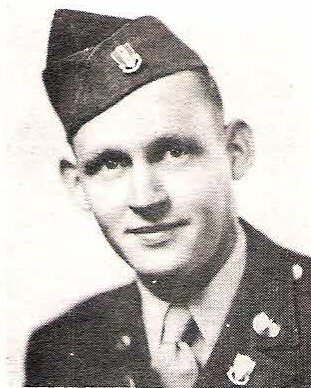 Entered Army AC, 1942, trained in Texas, Utah, Calif., Kan., Okla., Ill., Miss., Neb. and Michigan. Discharged in 1946.